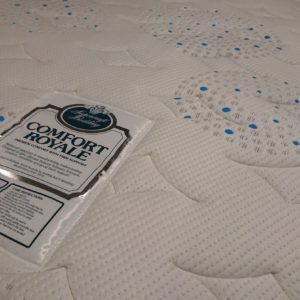 Get into your Comfort Zone. 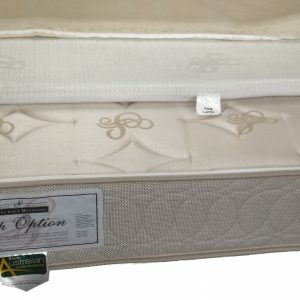 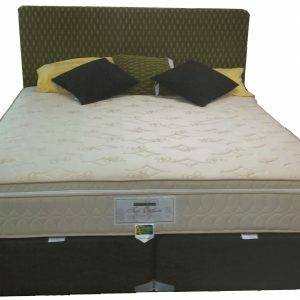 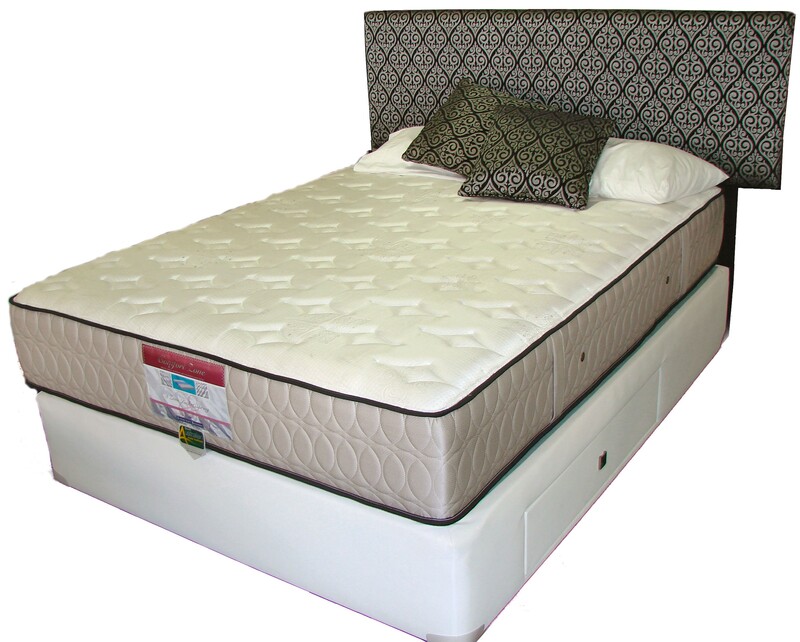 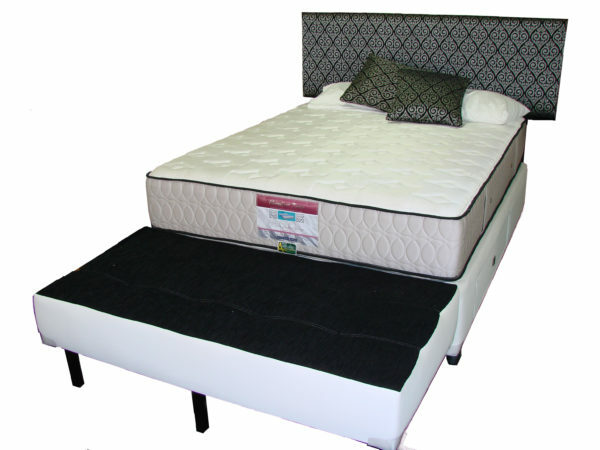 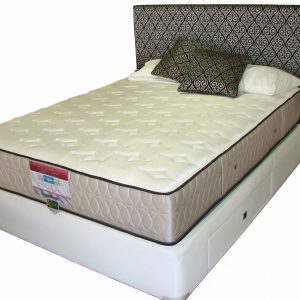 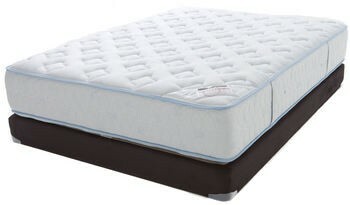 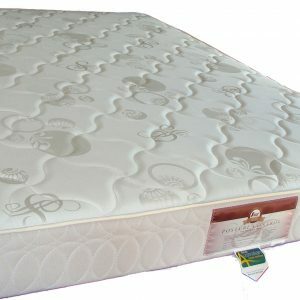 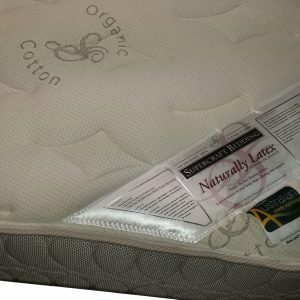 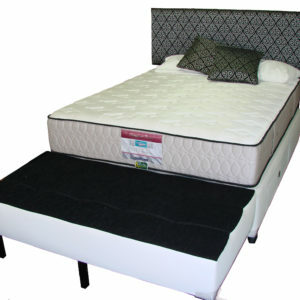 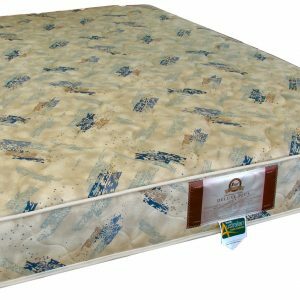 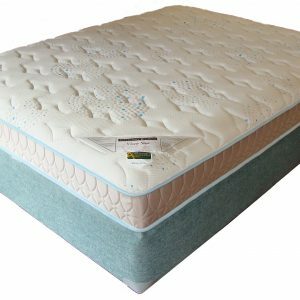 We are pleased to introduce the Comfort Zone Pocket Spring and Memory foam mattress. 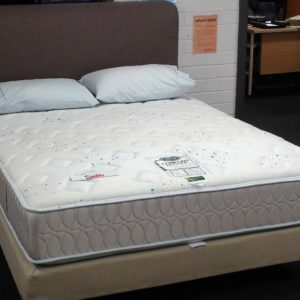 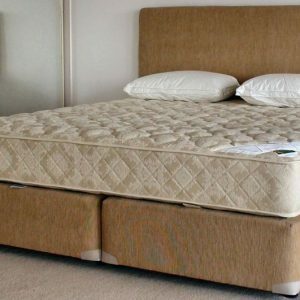 This mattress greatly minimises partner disturbance while perfectly contouring to the shape of your body. 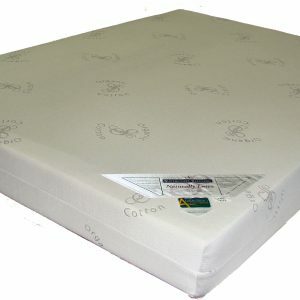 Ventilated foam box construction regulates the mattress temperature.